Former Jon and Kate Plus 8 and Kate Plus 8 star Kate Gosselin is returning to TLC for a brand new reality show in which she will test the dating pool in a search for love. 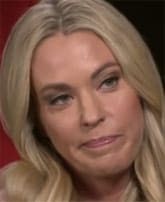 Kate Gosselin sat down for a candid interview with Good Morning America and directly addressed reports that she abused her son Collin. She also responded to ex-husband Jon Gosselin's claim that she is purposefully hiding their son from him. 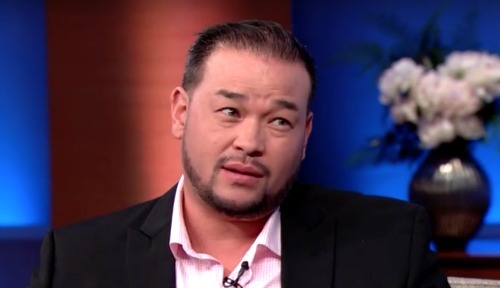 In a shocking new interview, former Jon and Kate Plus 8 star Jon Gosselin revealed he doesn't know the whereabouts of his son 12-year-old son Colin after his mother Kate enrolled him in a special needs program earlier this year. The DJ said he is considering taking legal action in another Jon and Kate custody battle, read more to find out why this might mean bad news for the family's TLC series Kate Plus 8. Just two weeks before the Gosselin family is set to return for another season of their hit TLC series Kate Plus 8, a new report has been revealed that reality TV mom Kate Gosselin was the subject of a child abuse investigation earlier this year. Read more to find out which one of her children reportedly tipped off Children and Youth Services. Police reports from 2015 reveal just how serious Kate Gosselin's accusations against Jon Gosselin have become. Get details about why Kate found it necessary to contact the police about Jon on 5 separate occasions in just 3 days. 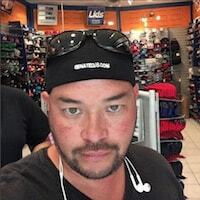 The latest public war of words between Jon Gosselin and ex-wife Kate Gosselin is getting ugly. Jon is now responding after Kate's recent tell-all all but accused of him of being an absentee father. Kate Gosselin and her eight children return to TLC for another season of Gosselinsanity on December 8, and in a brand new Kate Plus 8 teaser trailer we get to see the family head down to Florida and test the ocean waters as single mom Kate tests the waters of the dating pool!